Postrans provides pre-shipment warehousing services to its customers with a demand-oriented management approach and flexible technological infrastructure. 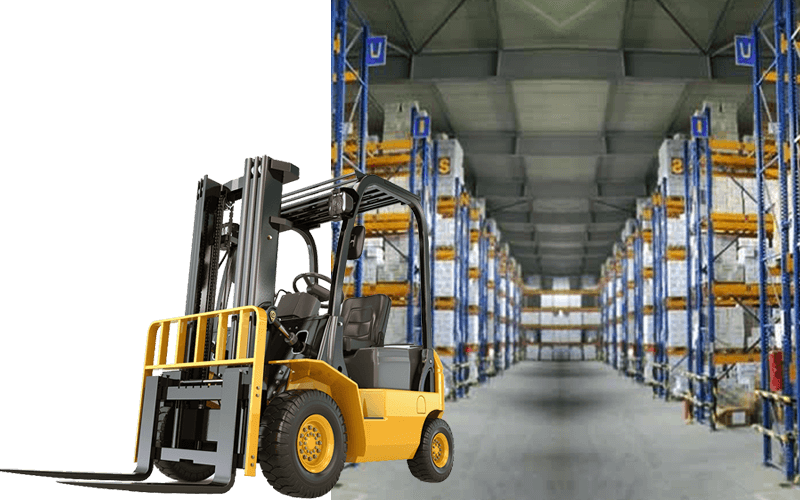 We ensure that products of our customers actively operating in various sectors, especially in e-commerce sector, are taken from suppliers, stored temporarily, shipped based on the delivery instructions or included in delivery plans. We carry out pre-shipment processes such as sorting, packaging, and labeling in line with the customer's instructions at our warehouses. Our technological infrastructure allows our customers to track stock and delivery information remotely and in person. The agreements and integrations made through wholesale purchase with service providers having a wide service network enable us to deliver our customers' products with variety of options and in a cost-efficient way. This method allows us to fulfill our customers' different transport needs as the only supplier and manage on their behalf such processes as post-shipment tracking, problem solving, compensation of damage and loss. 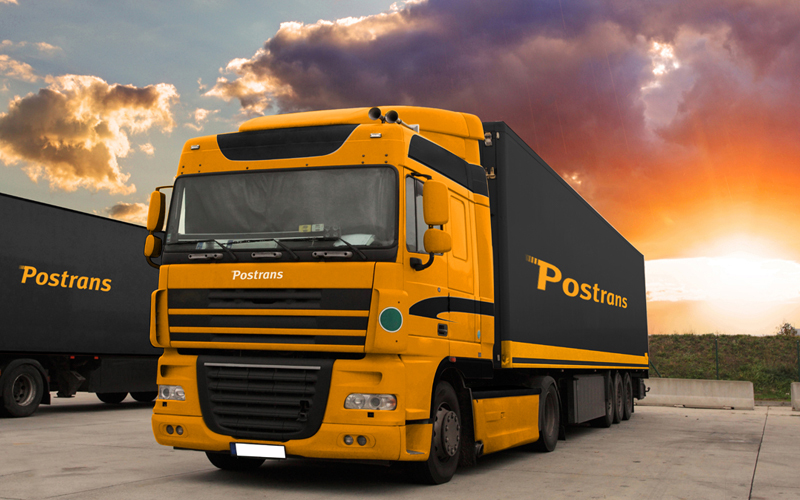 In accordance with our customers' needs, Postrans delivers the products within specified time periods to vendors, branches, warehouses or receivers based on a designated route. 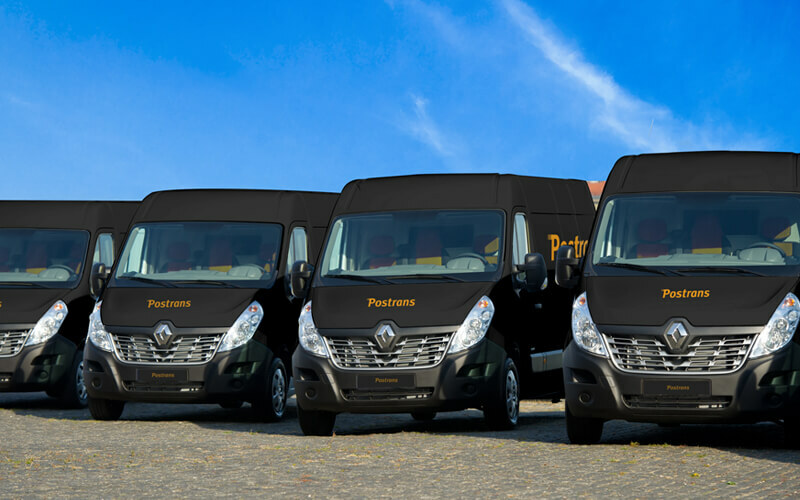 Delivery plans and delivery information are shared with our customers online in route delivery service. Having proven our success and reliability and due to our flexible, creative and practical operations, we are the first choice of Turkey's prestigious banks for archive transport. 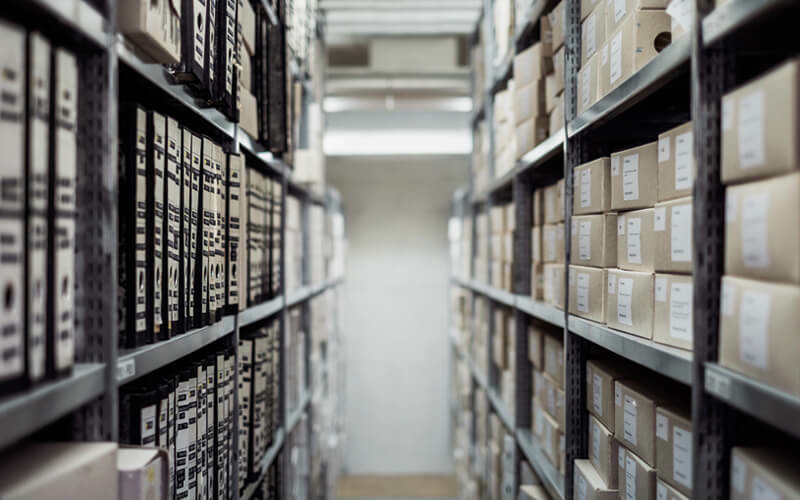 Our staff, specialized in archive sorting, packaging, palletizing and transport and aware of the sensitivity of this task, and our technological infrastructure enable us to carry out archive transport and sorting transactions securely. We collect our customers' products from desired locations and deliver them to their vendors or customers across Istanbul with our specialized staff, car fleet and solid information systems infrastructure.